Another suspect in the killing of rapper XXXTentacion has been taken into custody by US marshals. 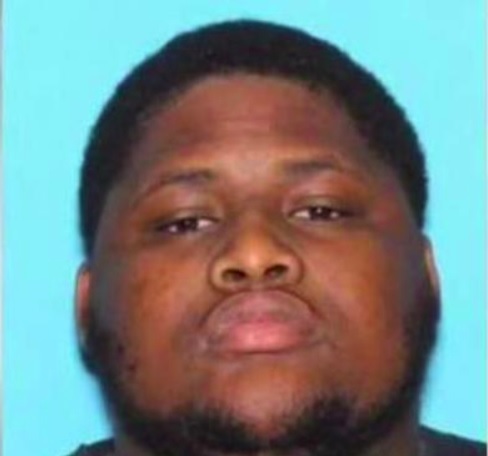 Robert Allen, 22, was located Wednesday in Eastman, Georgia, hundreds of miles from his residence in Broward County, where the 20-year-old rapper was shot and killed last month. Allen, who was indicted on murder charges last week, was booked into the Dodge County Jail, and is awaiting extradition to Broward County. His arrest comes more than one month after the rapper XXXTentacion, whose given name was Jahseh Onfroy, was gunned down in an apparent robbery as he left a motorsports store in Deerfield Beach, Florida. A fourth person, 20-year-old Trayvon Newsome was also indicted but remains at large.